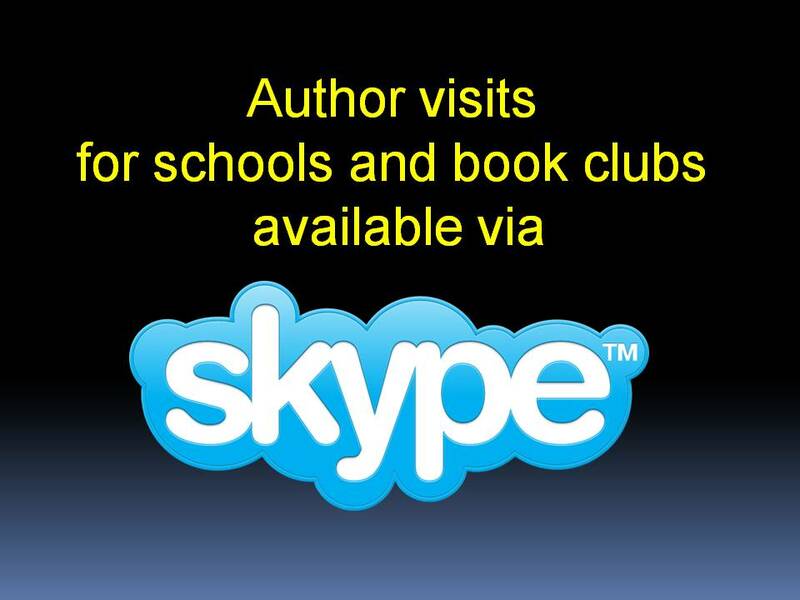 Urve loves to connect with readers, teachers, and librarians, either in person or via Skype. The Darkest Corner of the World – Discussion Guide now available (just click on the title above). A few workshop topics are listed below but Urve is happy to accommodate your requests. All workshops are interactive. She likes to use examples, photos, and personal anecdotes to engage the audience. “I just wanted to say “Thanks!” for coming to share about your experiences and writing with the grade 7 and 8s yesterday. The grade 7 students said that they learned a lot of history and writing tips from you and they are excited to read your book. One student borrowed the book from our library and read it last night so his friend could read it this weekend! I spoke with the Grade 8 teacher today and she said that the grade 8s were also enthusiastic about your presentation, especially the 6-word story. You did a wonderful job keeping the material relevant for the students and getting them involved and thinking. On August 23, 1939, the Soviet Union and Germany signed the Molotov-Ribbentrop Pact. The agreement secretly assigned the Baltics to the Soviet “sphere of influence.” This changed the course of history for Estonia, Latvia, and Lithuania. Thousands were arrested, deported, and killed. Brothers fought against brothers, and families were divided forever. These countries disappeared from world view for almost fifty years. Urve will share the true stories of ingenuity and courage that inspired The Darkest Corner of the World. The presentation includes personal photos of the locations in Tallinn and Hiiummaa where the novel is set, as well as a peek inside the unique culture, language, and folklore of Estonia. For a sample of photos, and quotes from THE DARKEST CORNER OF THE WORLD, please visit Urve`s Pinterest page. Are the following statements fact or fiction? Fifteen nations are controlled by a centralized political structure. Most of these nations were forcibly occupied. Citizens are not allowed to travel outside their country. Possession of food is a crime. It sounds a bit like The Hunger Games, but all these statements are true. Urve uses the familiarity of dystopian literature to discuss the reality of living under communism. Teens may not realize that events they perceive as dystopian actually happened in the twentieth century. Can you become a published writer of historical fiction if you don’t have a degree in English or History? Urve will share her personal journey from lousy first draft to published novel. INTERVIEWS: Visit the Open Book Ontario website here to read Urve’s interview for their On Writing series, and here for her interview for the Fiction Craft series. Marsha Skrypuch interviews Urve for The Winnipeg Review here. Dominik Kurek interviews Urve here. Conflict. What it is. What it isn’t. Why you need it. Setting is not just a place. Plot, and how it relates to character. Talking and dialogue; why they’re not the same thing. Note: Urve is a member of The Writer’s Union, which funds author visits to Ontario elementary and secondary schools, and subsidizes a portion of the author’s fee. For more information, click here.